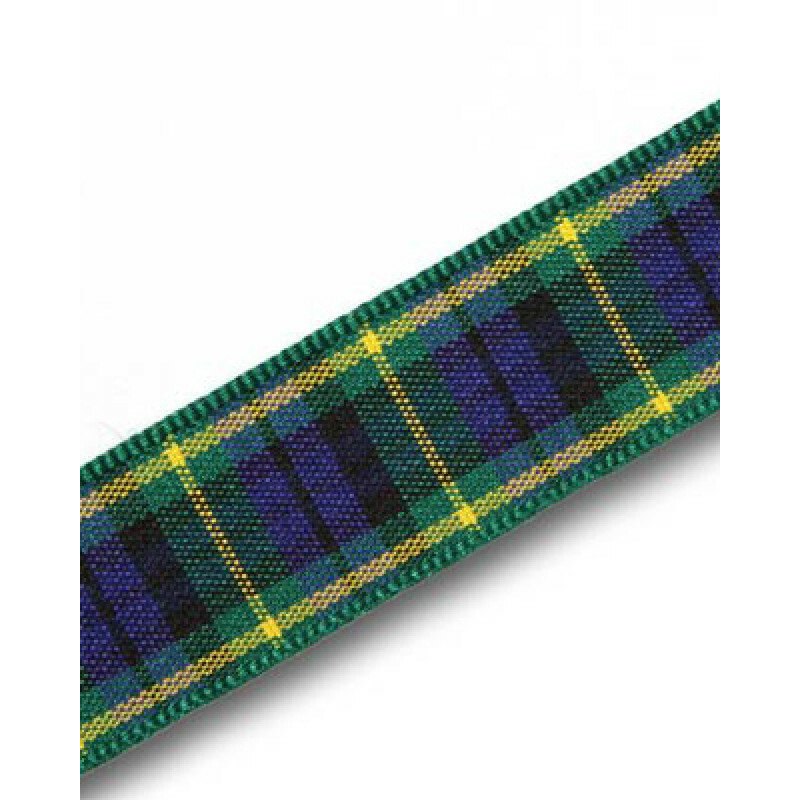 Kinloch Anderson have a range of Tartan Ribbon available to buy by the metre. 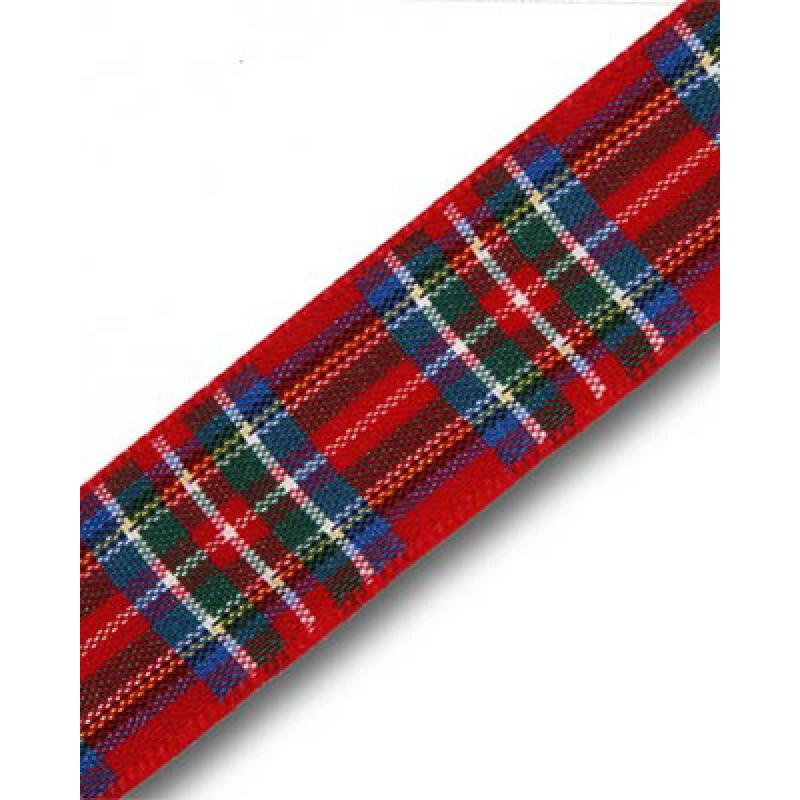 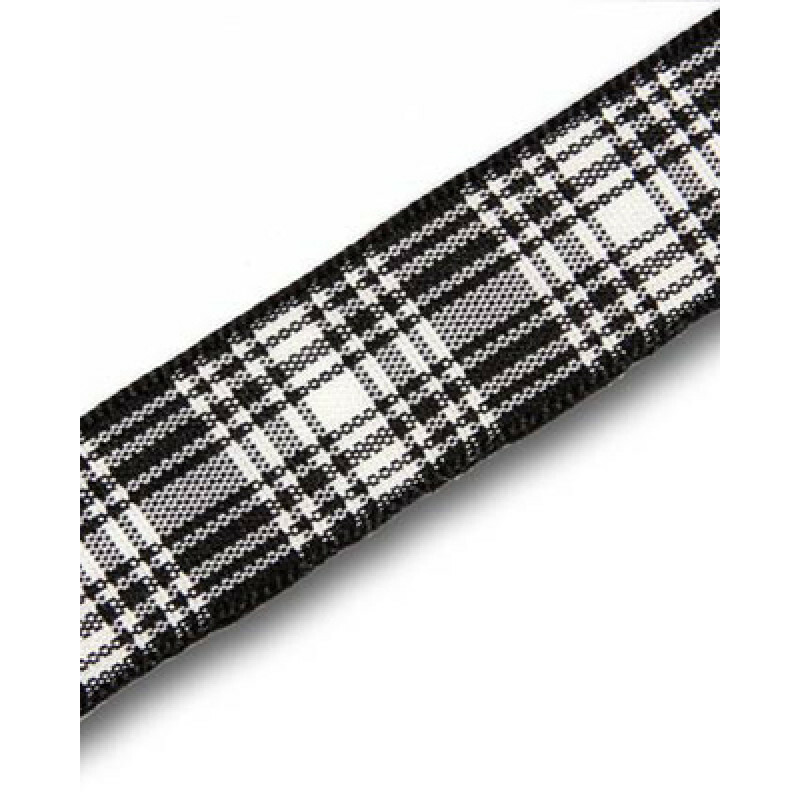 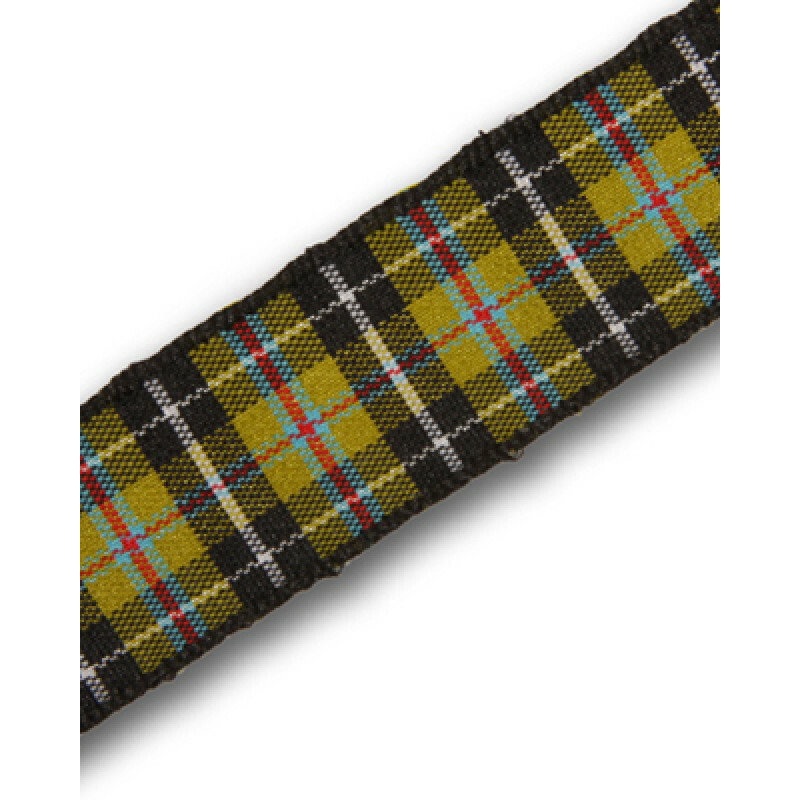 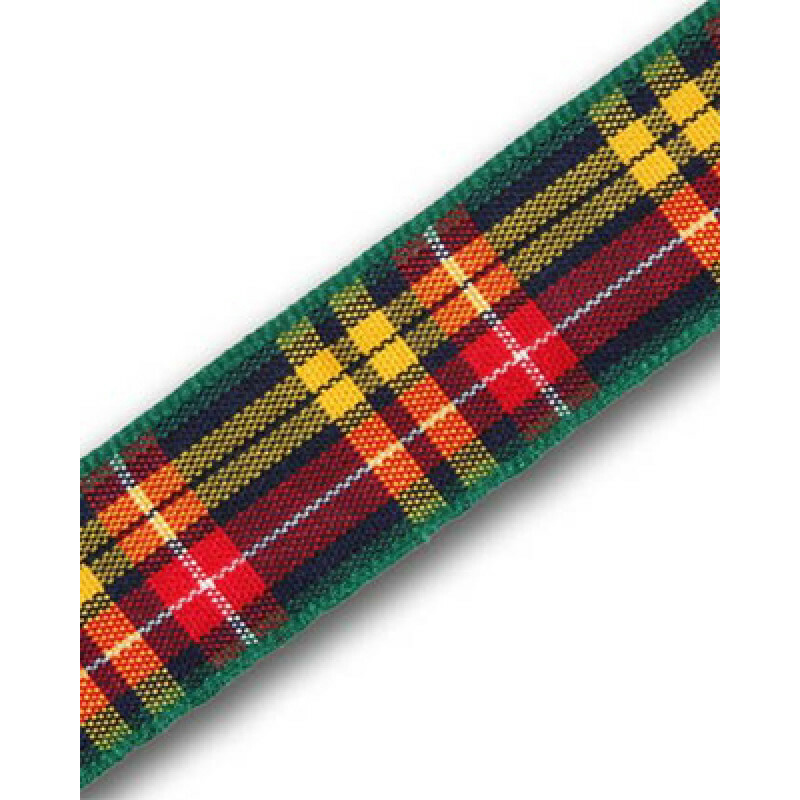 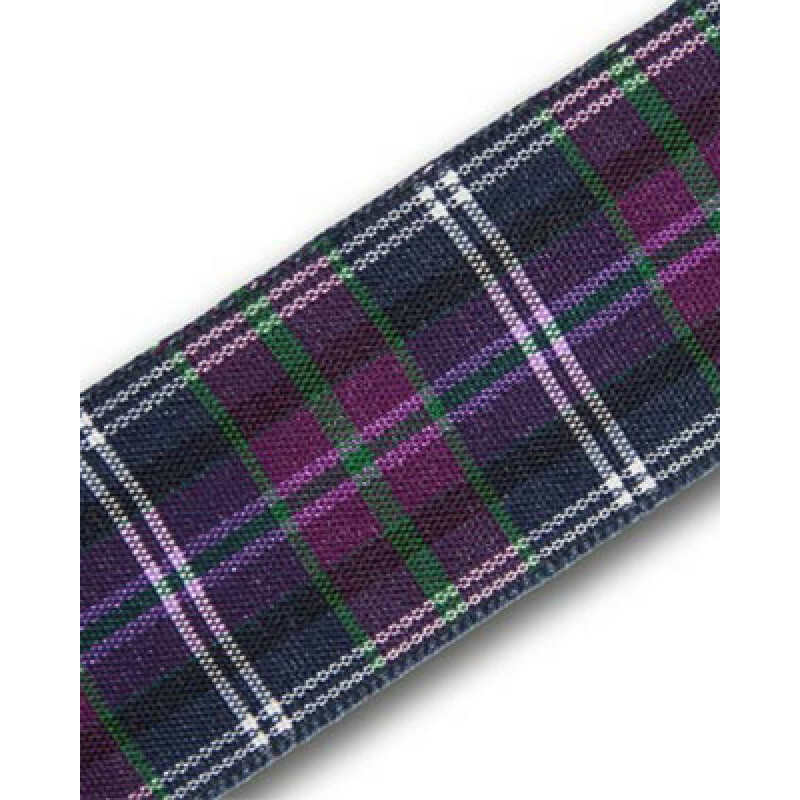 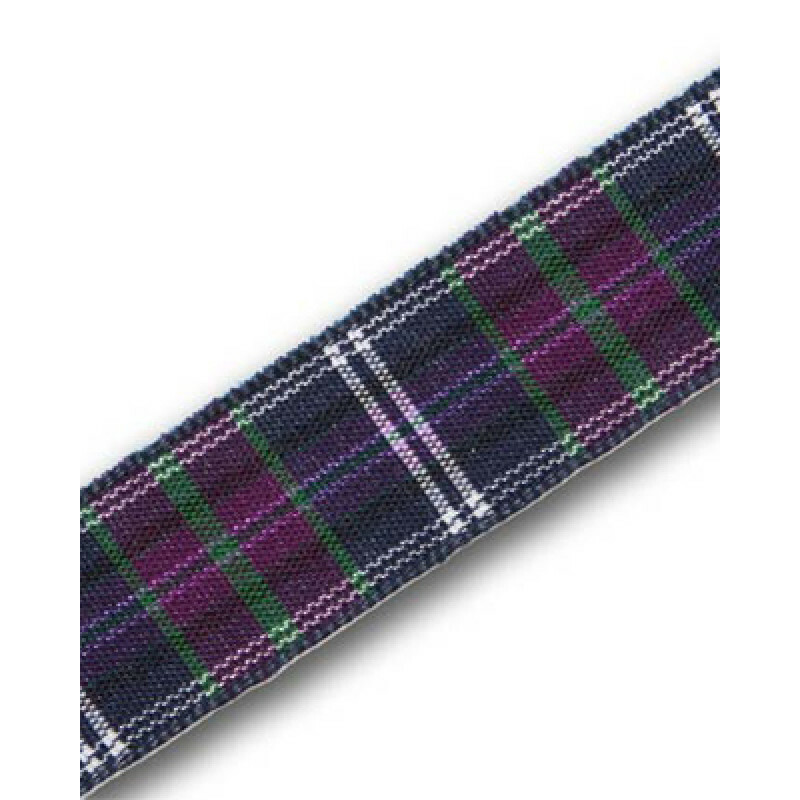 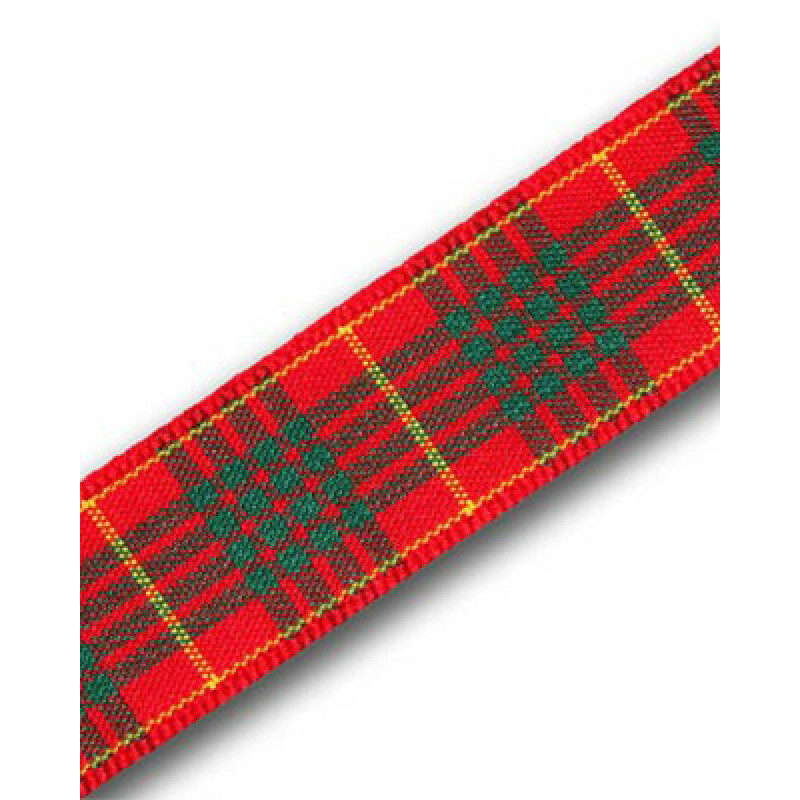 What's more you can buy your tartan ribbon online today. 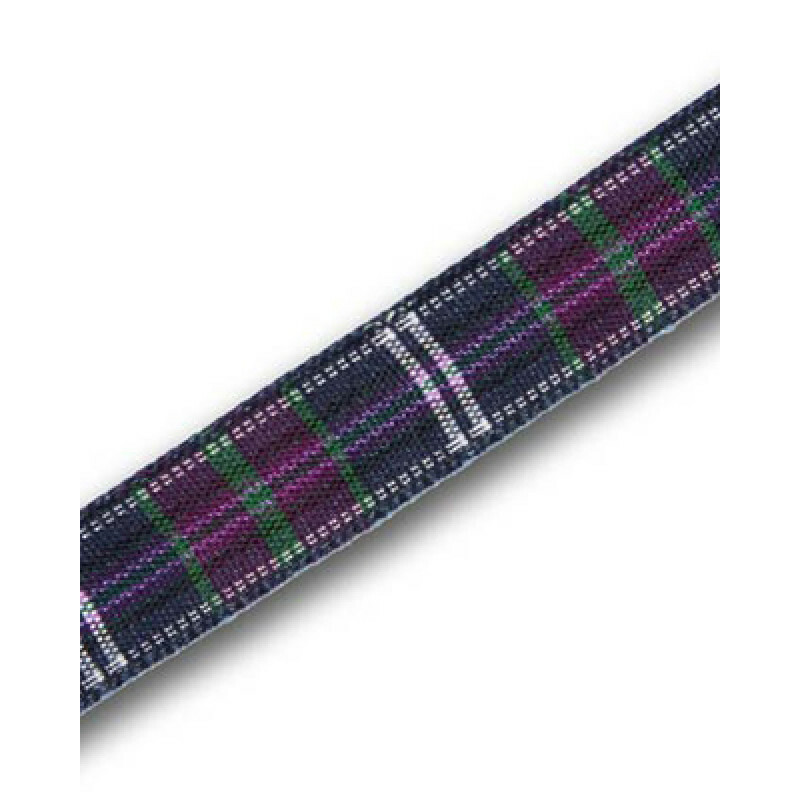 Tartan ribbon adds that unmistakably Scottish touch to weddings, special occasions, corporate events and to just about any gift or product you can imagine. 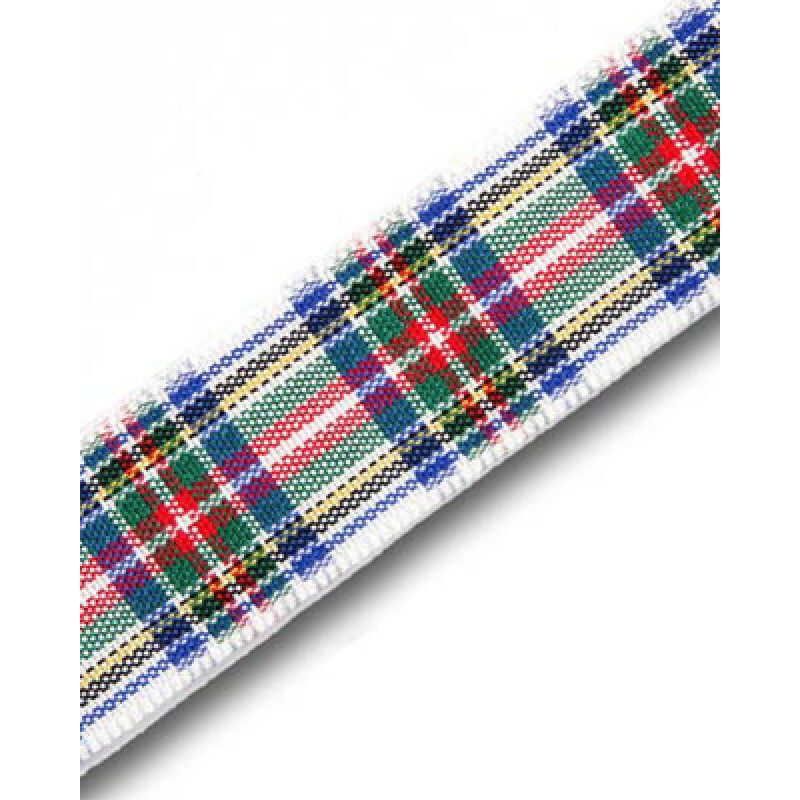 The ribbon is used extensively in wedding flowers, on wedding stationery, wedding cakes and favours, floral funeral tributes etc. 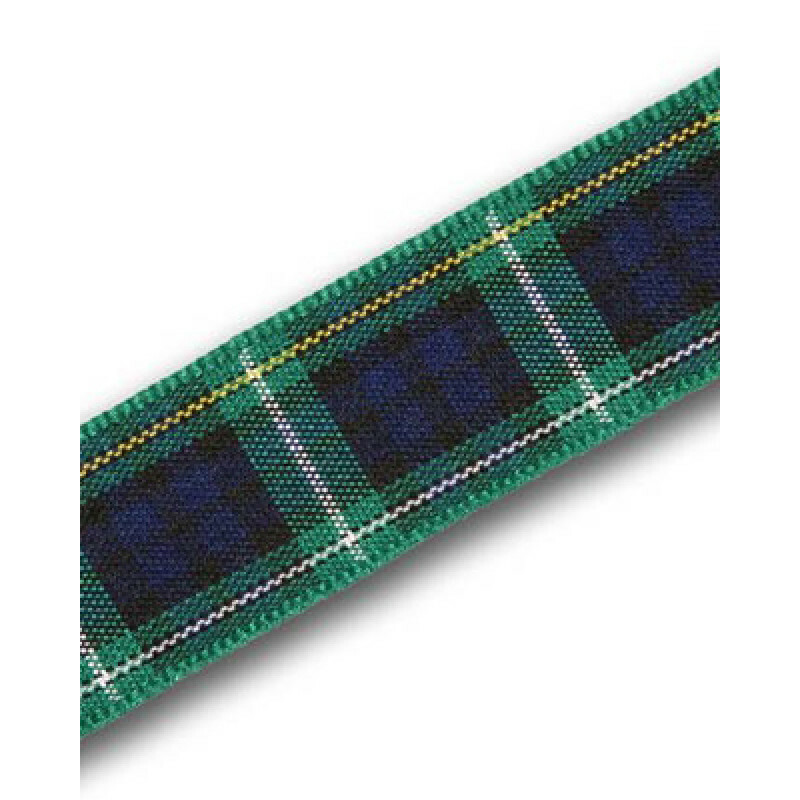 and tartan's increasing international exposure makes it ideal for all sorts of craft, fashion and product presentation uses.